Even though the year is halfway over, there are still so many books to look forward to! 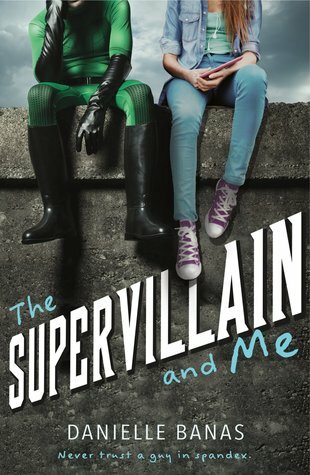 I’m in the middle of reading The Supervillian and Me right now! Fans of the Incredibles will love this book! 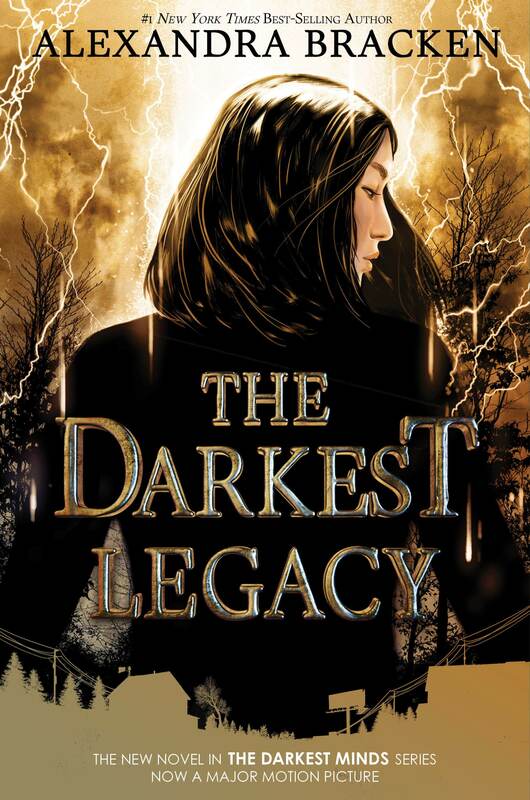 I read and loved And I Darken (review here) when it first released, but decided to wait on reading the sequel until the trilogy completed. 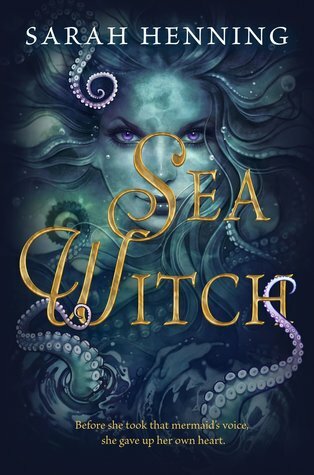 I’m so excited that the conclusion is here and that I can now binge read this epic series! Jennifer Honeybourn’s debut Wesley James Ruined My Life was such a fun read (review here), and I’m excited to read her sophomore novel, which looks like it is going to be SO different. I love Erin Bowman’s western novel, Vengeance Road, and I’m excited to see her writing in the sci-fi genre! Delaney has been kidnapped by aliens. Again. After only a month back on Earth with her hotnew alien boyfriend Ruckus, the deadly and devastatingly handsome prince Trystan has dragged her right back to his planet. While some girls may dream of winning a prince’s heart, Delaney just wishes this one would leave her alone. 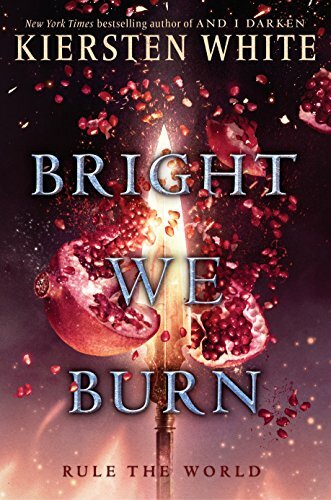 Instead, she finds herself at the center of both a tense political battle between two alien kingdoms and Trystan’s romantic attentions, both of which are absolutely ruining the life she’s built on Earth. Not to mention the fact that she’s about to be crowned queen of a planet she’s barely even visited. Just another day in life of an ordinary human girl. Between Frost and Fury is the sequel Chanie Lynn Feener‘s debut, Amis Stars and Darkness! I’m on the blog tour for this one and I can’t wait to dive into this series! The Darkest Minds is one of my favorite series, and I’m so excited that we’re getting another book! I cannot wait to get into Zu’s head and to see what the characters have been up to since we last left them. 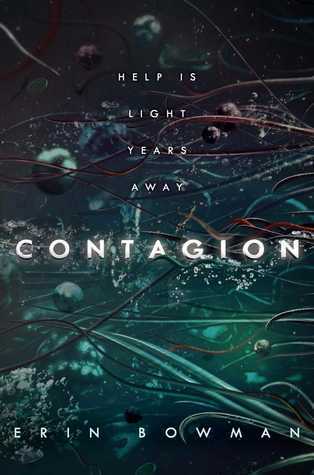 ALSO, HOW AWESOME IS IT THAT WE GET BOTH A NEW BOOK AND A MOVIE WITHIN THE SPAN OF A COUPLE OF WEEKS!?! 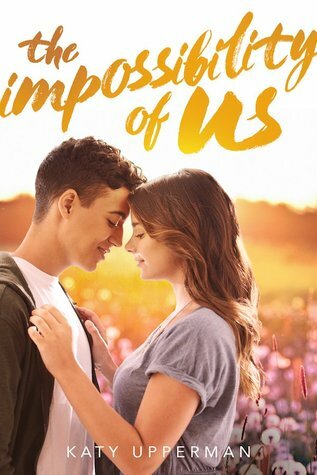 I absolutely adored Katy Upperman’s debut, Kissing Max Holden, (review here) and I cannot wait to read The Impossibility of Us! 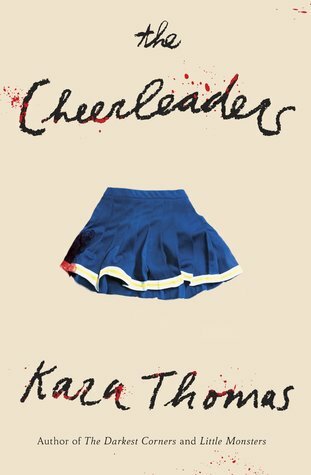 I devoured both of Kara Thomas’s psychological thrillers last summer, and I am so excited about diving into her latest novel, The Cheerleaders! Doesn’t this sound so interesting? I’m so intrigued about this origin story and can’t wait to see this story unfold. No one looking at Morgan Kemper would think she had a secret-at least not one that she’s deeply ashamed of. To everyone she meets, she comes across as sweet, pretty, and put together. But Morgan knows that looks can be deceiving. For over a year, she’s shoplifted countless pieces of clothing and makeup. Each time she tells herself it will be the last, and each time it never is. But when she’s caught and sentenced to thirty hours of community service, the image Morgan has carefully constructed starts to crumble. She’s determined to complete her punishment without her friends discovering the truth about her sticky fingers, but that’s easier said than done…Especially once she meets Eli, the charming, handsome nephew of the owner of the charity shop where Morgan is volunteering. Soon, Morgan is faced with an impossible decision: continue to conceal the truth or admit that she’s lied to everyone in her life, including the boy she’s falling for. 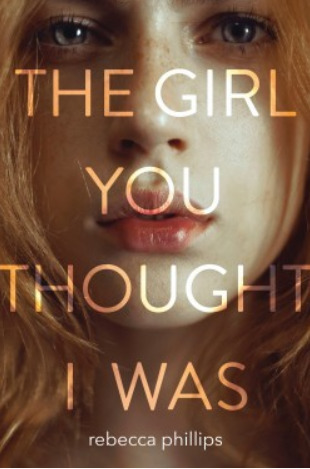 I’ve enjoy Rebecca Phillips other novels and I’m excited to check out her latest, The Girl You Thought I Was! Which July YA releases are you most excited for? 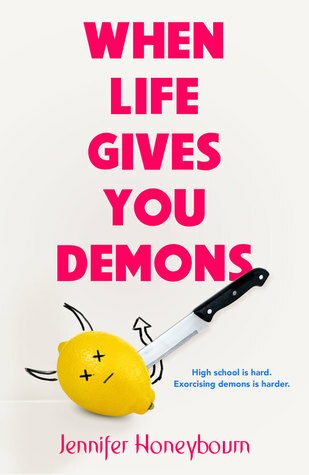 I love the cover for When Life Give You Lemons!! Also, I met Kara Thomas last week and got her book, Little Monsters signed! I can’t wait to read it because it sounds so good! The Cheerleader sounds really good too! Books really need to stop releasing! haha. I love Kara’s books so much! I’m glad you got to meet her, Kelly!